Cliff joined NWBF in December 2010 as chief financial officer. 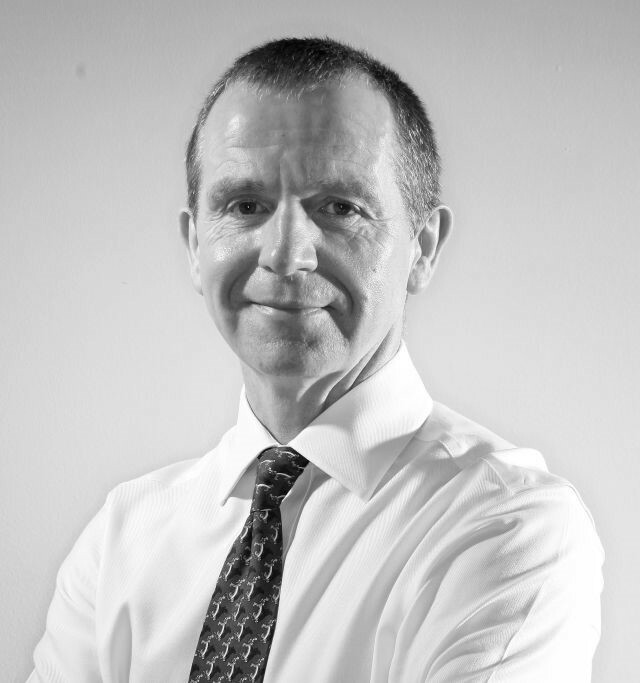 He is a Liverpool Chartered Accountant with a strong entrepreneurial background in the SME arena. After qualifying, Cliff spent four years in corporate finance before establishing a number of successful owner-managed businesses. As Chief Executive, he assumes responsibility for the day-to-day running of the company and the overall management of The North West Fund.